A total of 31 per cent of Pixel 3 sales came from previous Samsung Galaxy S7 owners. “Both the Pixel and 6T devices show that there is room to innovate in the market. 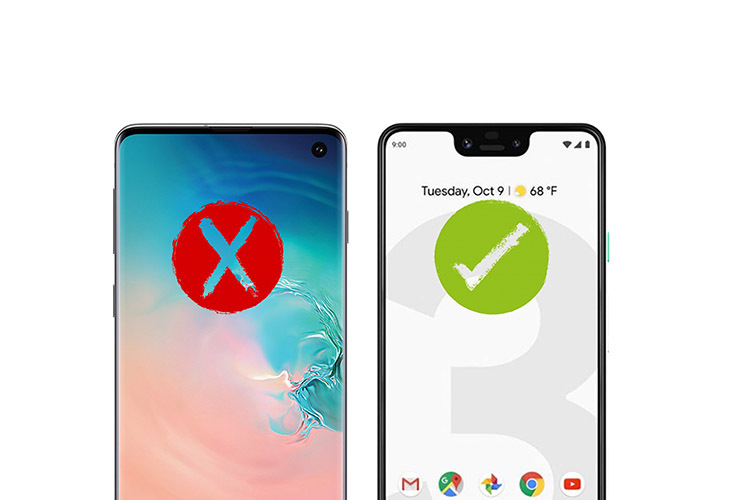 While Samsung and Apple are dwarfing others in size, marketing spends, and consumer perception, there are pockets of users that are still interested in alternatives,” Fieldhack noted.